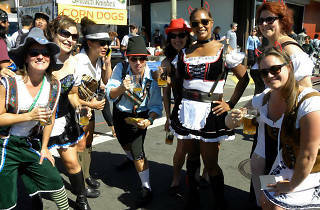 Oakland’s take on the Munich-based beer fest is decidedly more family-friendly than most, but still manages to spotlight the best craft beers the region has to offer. 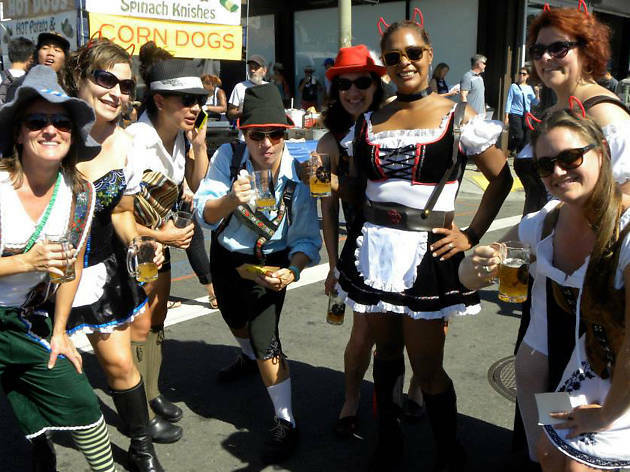 Surrounding the intersection of Fruitvale and MacArthur, Oaktoberfest boasts four stages of live music and roving performance artists. This Dimond District event brings special attention to homebrewers, with a German Style Homebrew Competition, judged by the pros.